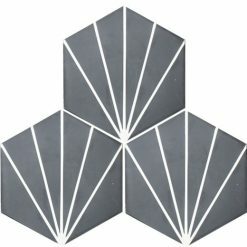 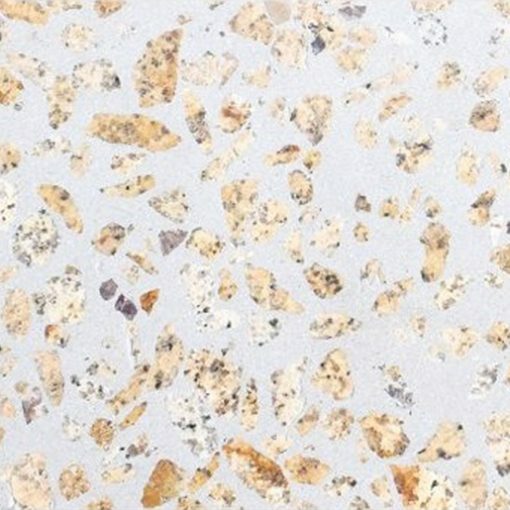 Terrazzo tile is great for both indoor and outdoor flooring designs. 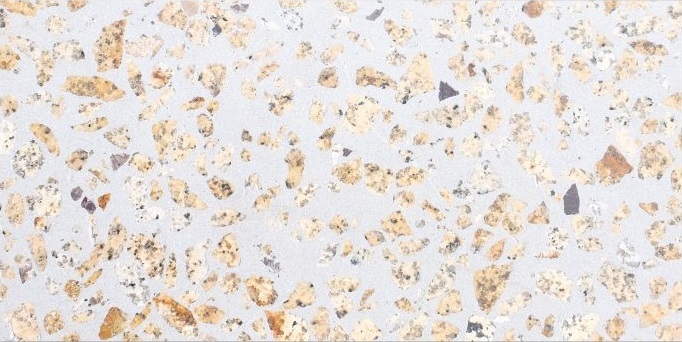 Many commercial buildings utilise terrazzo flooring to great effect. 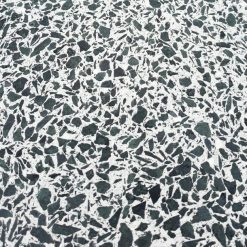 For example, hotel lobbies, restaurants, and shopping centres are common locations for terrazzo flooring. 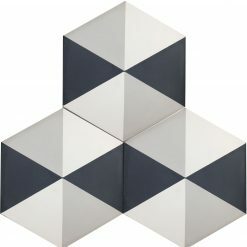 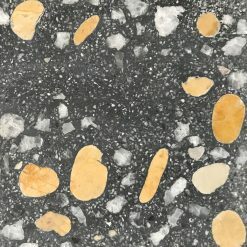 The material not only looks elegant, but is capable of handling high volumes of traffic, making it ideal for use in public spaces or areas that see a lot of people walking through. 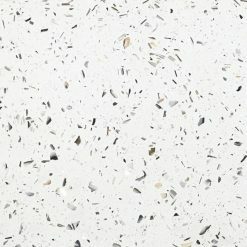 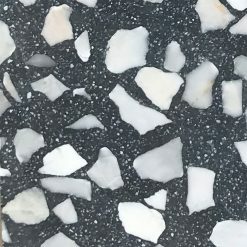 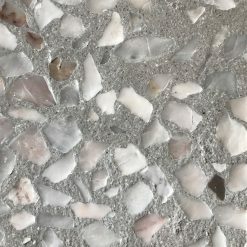 Terrazzo tile is a superb material for interior design, bathrooms, kitchens, and hallways are all popular locations for terrazzo flooring. 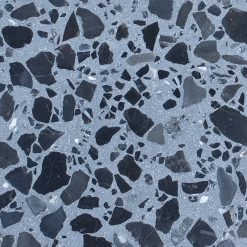 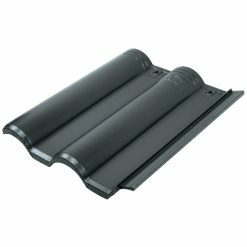 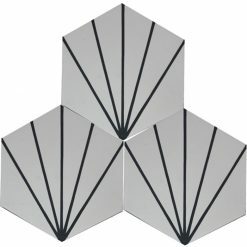 It’s also very popular outside, being a great material for outdoor terraces, patios, and entrances.